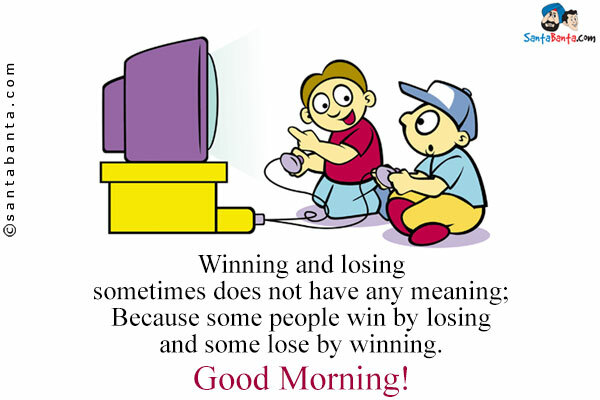 Winning and losing sometimes does not have any meaning; Because some people win by losing and some lose by winning. Good Morning! 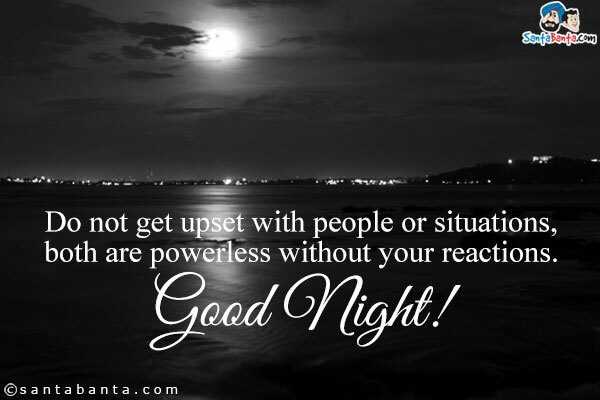 Do not get upset with people or situations, both are powerless without your reactions. Good Night!